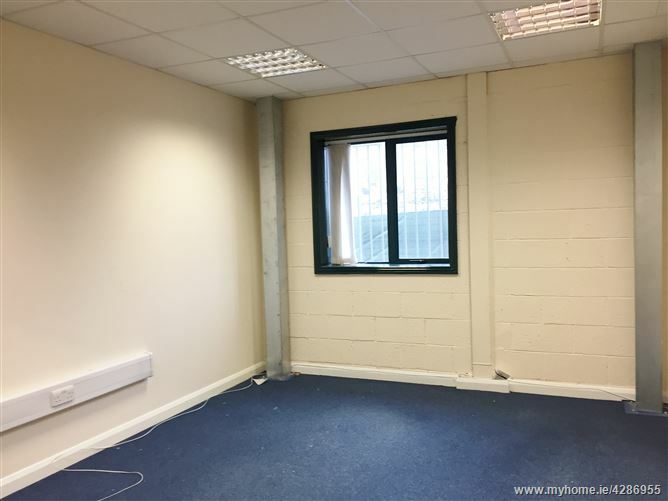 Ground floor offices to rent of approx. 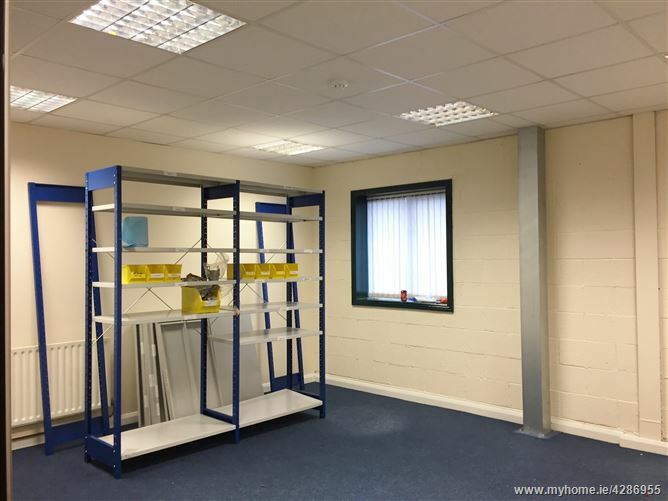 195 m2 (2,100 sq.ft) located in an established Business Park. 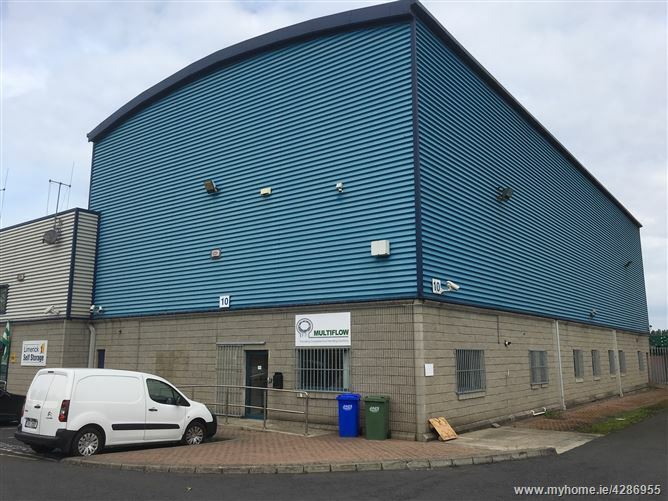 Ample car parking. 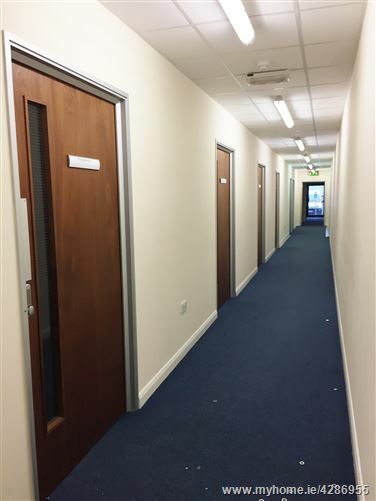 Offices are on ground floor and consist of reception area with store area to the rear; 5 Offices; Canteen and Toilets. Rates approx. €1,800 per annum. Service charges €2,000 p.a. 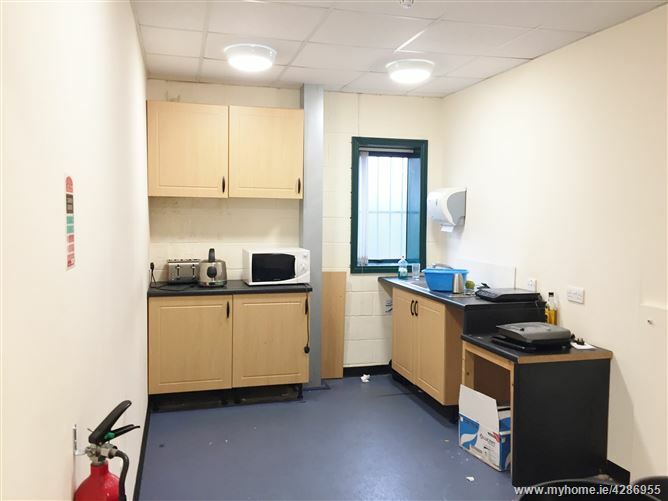 Easy access to Motorway network (N18/M7) and city centre. 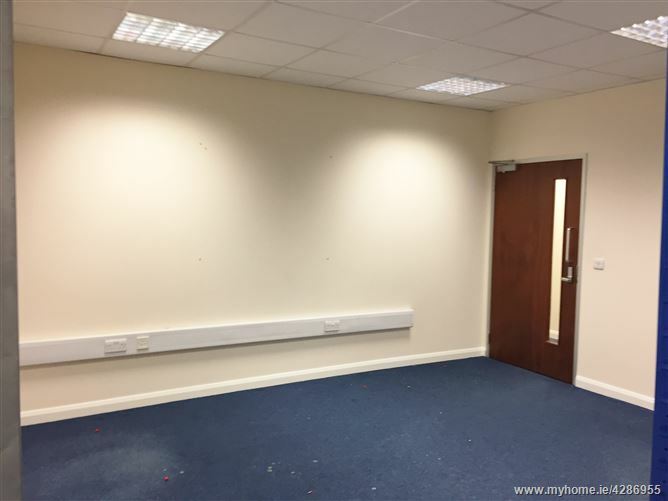 Offices are on ground floor and consists of reception area with store area to the rear; 5 Offices; Canteen and Toilets. 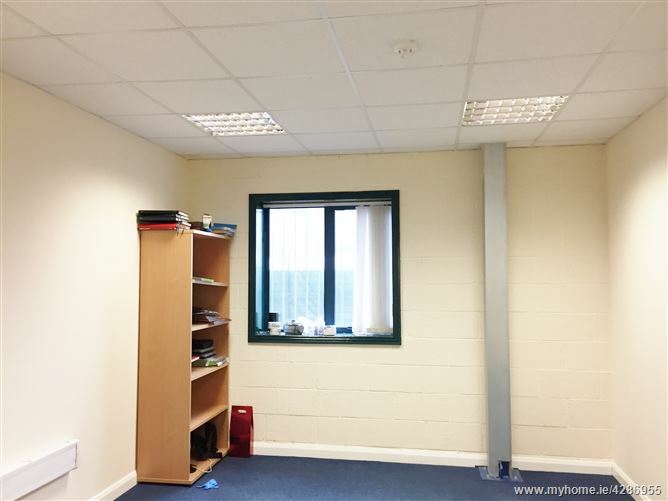 Travel along the Dock Road from the roundabout at Shannon Bridge; turn left into Docklands; turn right and travel for a short distance – offices are in a corner unit on the right side.